We've set a date for next year's Seahorse Swim so keep the 1st July 2018 clear in your diaries! Entries will go live at the end of January or early February and we'll post more information in due course. 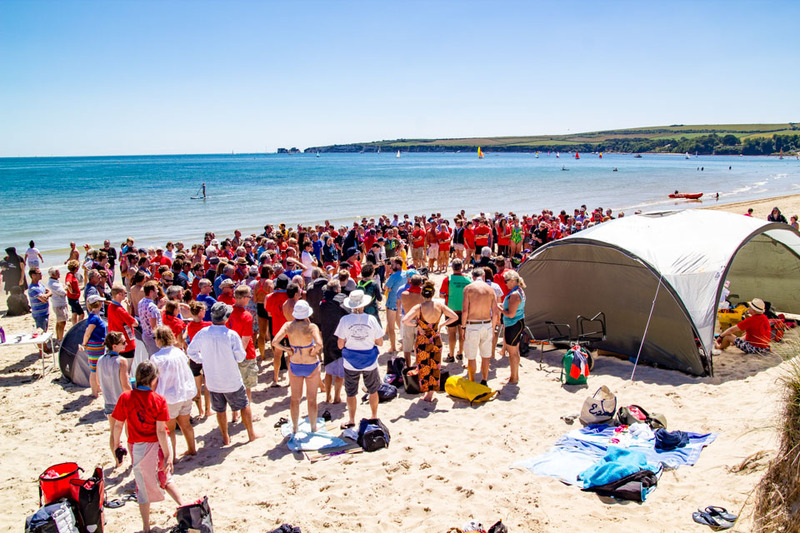 The Seahorse Swim is held annually and takes place at the beautiful Knoll Beach near Studland. A timed event, it's popular with both serious racers and fun swimmers and there are separate categories for both wetsuits and non wetsuit swimmers. A great day out for all the family, swimmers and non swimmers alike. If you're interested, please see our blog for reports of last year's swim and join the Facebook group. Join the mailing list and you'll be kept up to date with news about the event. This is my open water swim highlight of the year.